After thrilling and delighting audiences in London's famous West End for more than a quarter of a century, theatre lovers throughout the UK will soon get the chance to see the nerve-tingling supernatural classic, The Woman In Black, as it embarks on a tour of the country. After celebrating a total of 27 years in the West End, The Woman In Black is embarking on a major UK tour, and audiences in the Midlands will get the opportunity to see it first when it opens at the Lichfield Garrick theatre on Tuesday 13 September until Saturday 17 September, before continuing on a tour across the UK until May 2017. Stephen Mallatratt's adaptation of Susan Hill's best-selling novel tells the story of a lawyer obsessed with a curse that he believes has been cast over him and his family by the spectre of a 'woman in black'. He engages a young actor to help him tell his story and exorcise the fear that grips his soul. Events commence innocently enough, but as they delve further into his darkest memories, things take a sinister turn for the worse. 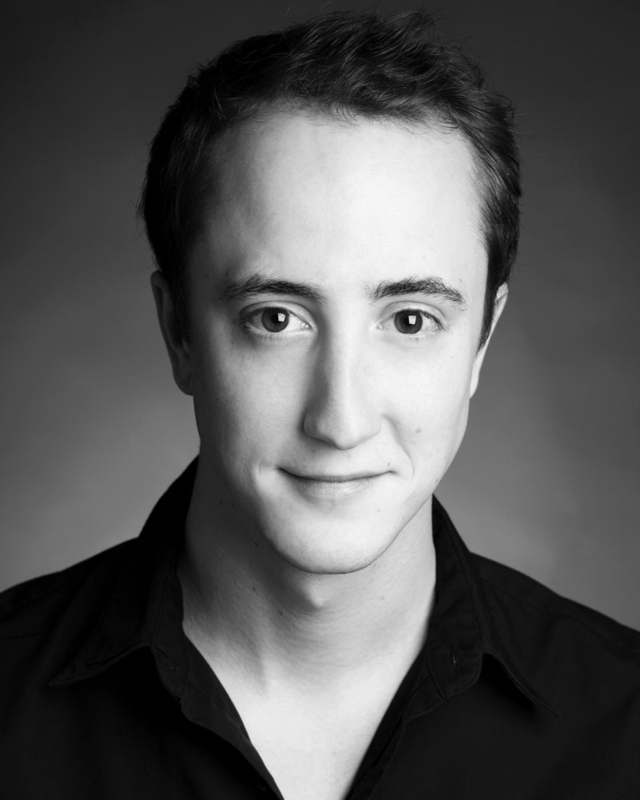 David Acton is set to play Mr Kipps and The Actor will be played by Matthew Spencer. This gripping production, directed by Robin Herford, has been described as a brilliantly successful study in atmosphere, illusion and controlled horror, with critics having acclaimed it as a 'truly nerve-shredding experience'. Certainly the seven million theatregoers who have flocked to see the stage play of The Woman In Black worldwide can't be wrong. 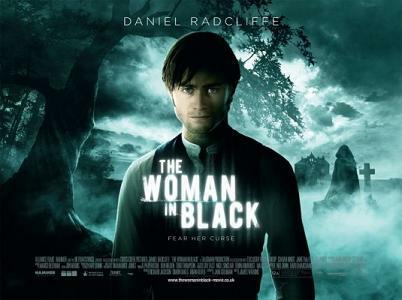 Of course, Susan Hill's 1983 novel of The Woman In Black has twice been turned into a film, the most recent in 2012 which was directed by James Watkins and starred Harry Potter star Daniel Radcliffe. The Woman in Black runs at the Lichfield Garrick from Tuesday 13 to Saturday 17 September 2016 with a variety of evening and matinee performances. 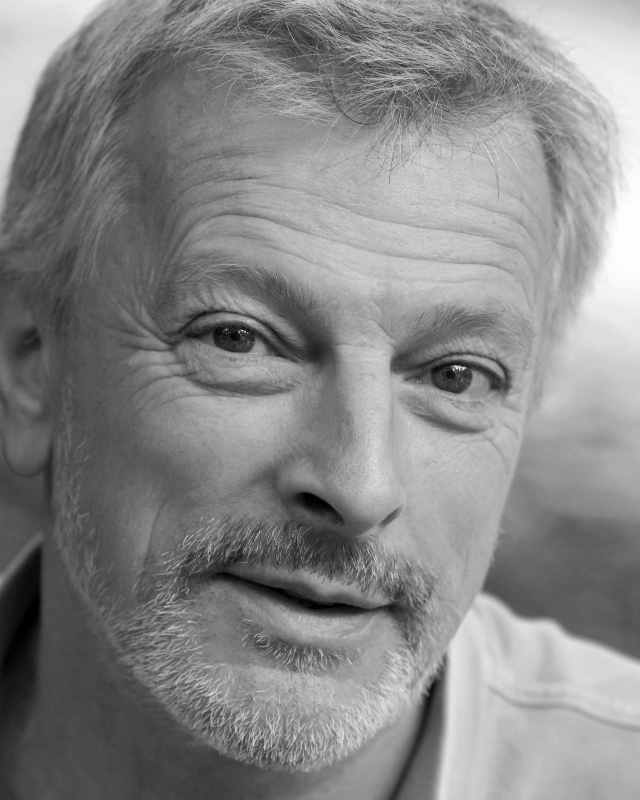 Tickets start from £20, and can be booked online or by calling the Box Office on 01543 412121.